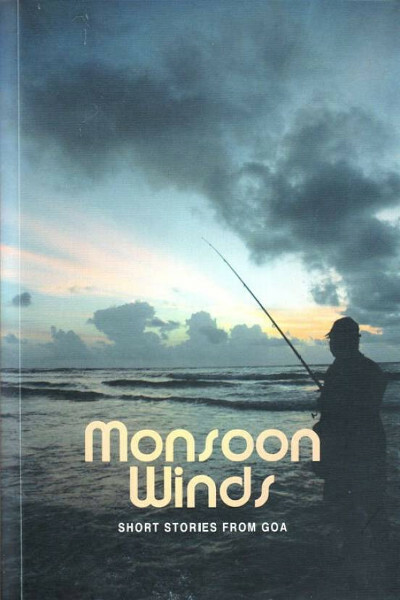 Monsoon Winds is an anthology of twenty-four stories, shortlisted from the entries in English, Konkani Marathi and Portuguese of the Fundacao Oriente Short Story Competition, 2015. 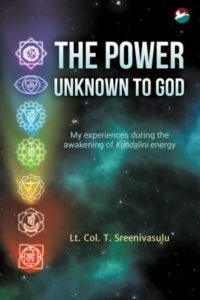 An anthology of 24 stories, shortlisted from the entries in English and Konkani and Marathi and Portuguese of the Fundacao Oriente Short Story Competition of 2015. This competition is already in its third edition and aims to celebrate and foster Goa s cultural and linguistic diversity. Like the sturdy evening winds that announce the arrival of the monsoon rains and with it the expectation of a new life, these short stories showcase new Goan talent aspiring to stimulate our imagination.